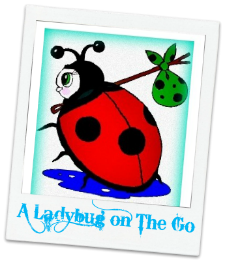 Looking for something fun and exciting to do as we enter the Summer Season? Maybe needing a weekend getaway?! Big Splash Adventure Indoor Water Park and Resort is the place to head! 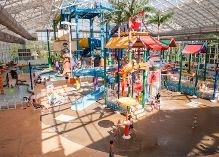 Big Splash Adventure Indoor Water Park and Resort offers an exciting water park adventure for the entire family! Experience tropical luxury in a family friendly environment! 154, smoke free and pet free, Family Friendly Rooms & Suites are waiting - many feature bunk beds! Enjoy 40,000 Square Feet of Water Park Fun! No weather worries! Our water park is enclosed in a beautiful glass structure - one of the few retractable roof water parks in the world!